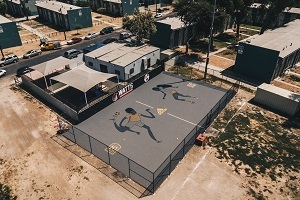 In August, adidas, the U.S. Soccer Foundation, LAFC, over 200 adidas employee volunteers, and other partners joined forces in a two-day event to create a new safe place to play for community members in South Los Angeles. Target is helping us change the game. 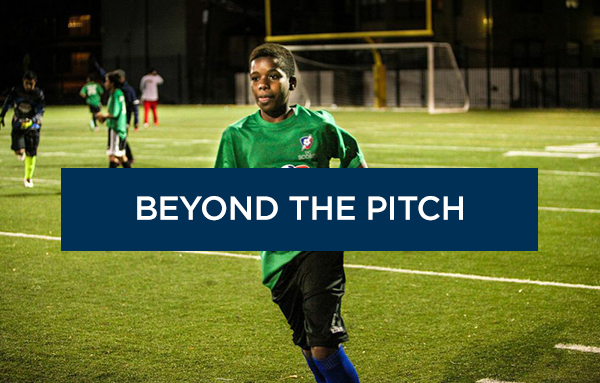 They’ve committed to building 100 Safe Places to Play mini-pitches by 2020 to increase access to the world’s game. 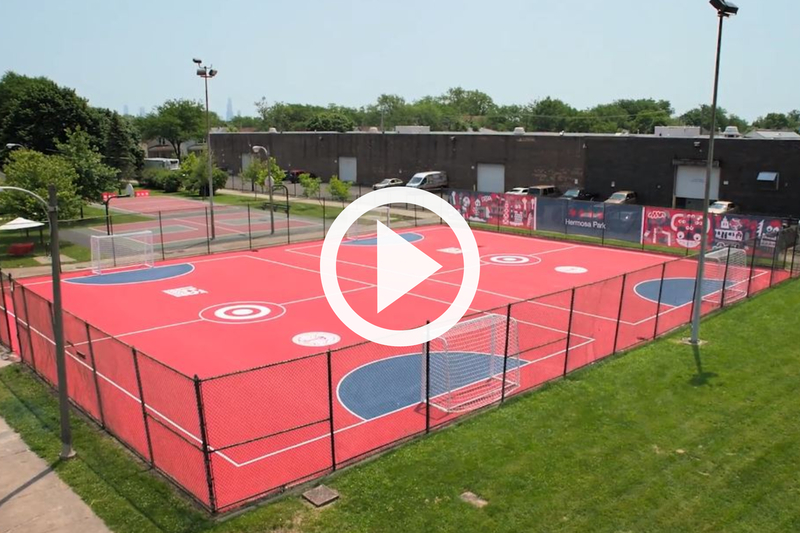 Watch how these play spaces inspire youth to dream big. 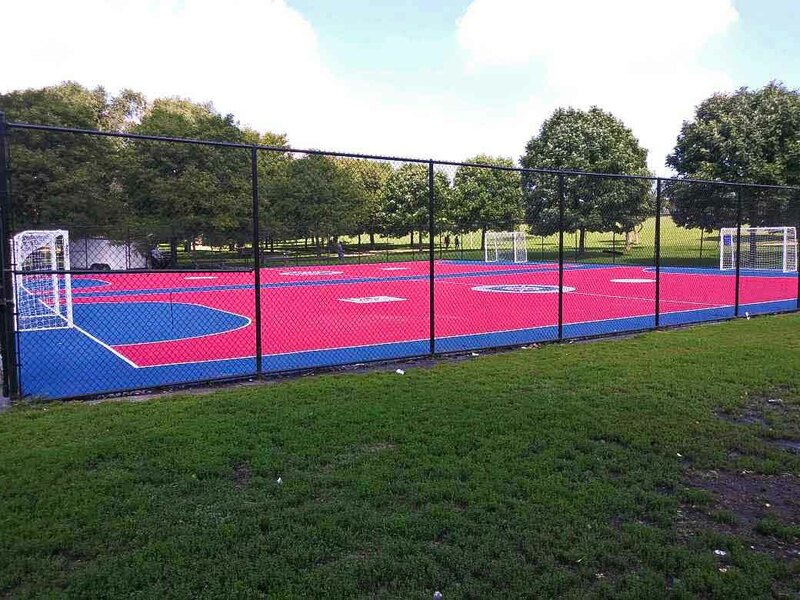 This month, we unveiled new Safe Places to Play mini-pitches across the country. 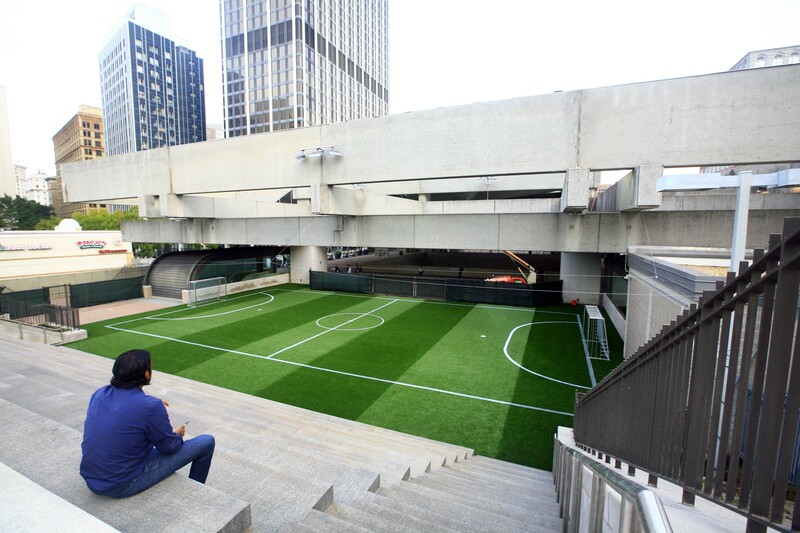 Every mini-pitch counts as we aim to build 1,000 mini-pitches nationwide by 2026 as a part of It’s Everyone’s Game. 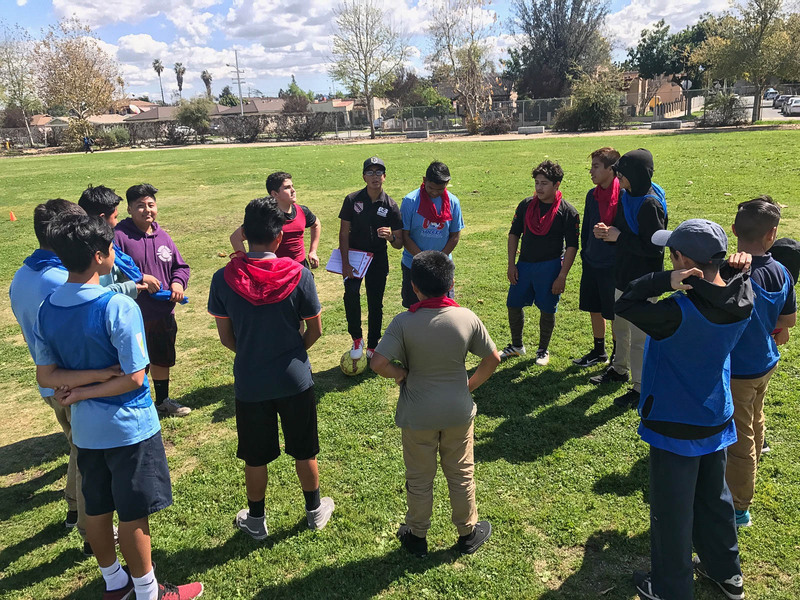 This Soccer for Success site of the Boys & Girls Clubs of the East Valley offers more than just a place to go after school. It’s a time to be with family. 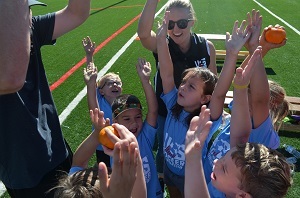 As a part of the summer 2018 Safe Places to Play grant cycle, the U.S. Soccer Foundation awarded 11 grants to organizations whose projects will allow access to safe playing spaces for at least 9,320 youth and adults. Apply today for the fall 2018 grant cycle - letters of interest will be accepted through September 28th, 2018. Jonathan and Gio were once Soccer for Success participants. Now, they both pursue their love of the game by giving back to their community as Soccer for Success coach-mentors.